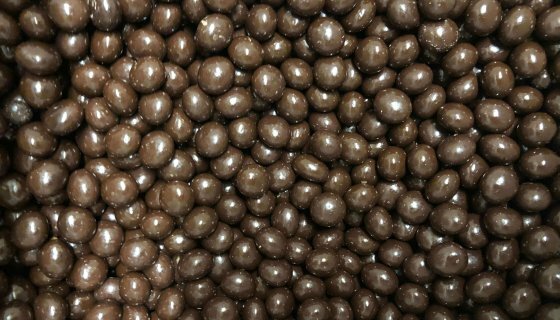 Almonds Dark ChocolateAlmonds Dark Chocolate Scrumptious, crunchy Australian Almonds are dry roasted then covered in delectable premium Belgium dark chocolate. 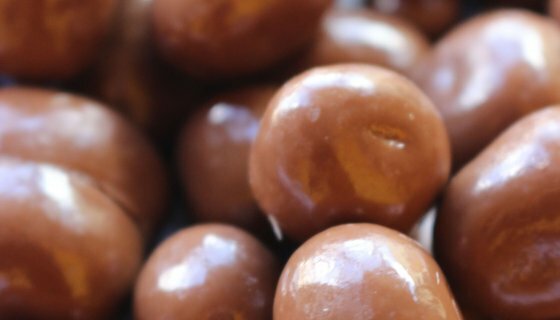 A delicious treat with no artificial colours, flavours or preservatives. Wonderful for entertaining, or as a gift. 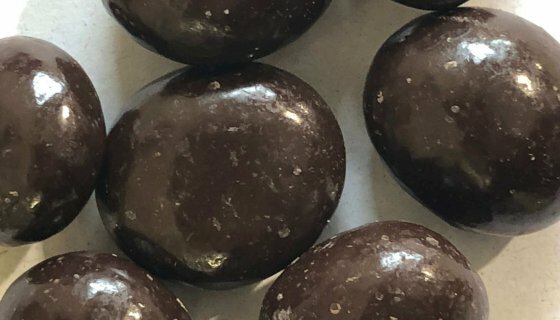 Ingredients: Dark Chocolate (75%) [Cocoa Mass, Sugar, Cocoa Butter, Emulsifier (Soy Lecithin), Natural Vanilla Flavouring, Glazing Agent (414)], Dry Roasted Australian Almonds (25%). Cocoa min. 60%.Preservative Free, Non GMO.Allergens:This product contains Soy, Tree Nuts. This product may have been manufactured, packaged and/or stored in a facility that processes nuts, dairy, gluten, soy, sesame seeds, sulphites, eggs and/or other allergens.Storage: Store in an air tight container in a cool, dry place, away from direct sunlight. Ideal storage conditions are recommended at 15 degrees Celsius.Shelf Life:Up to 18 months when stored as above. See Best Before date.SKU: 30297. 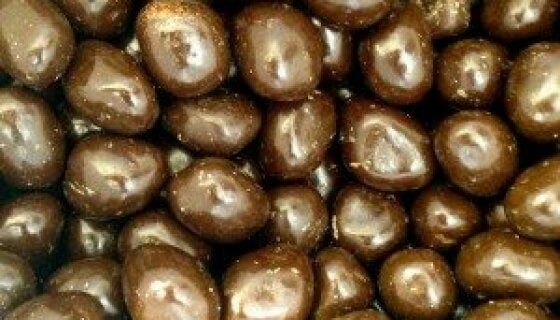 Scrumptious, crunchy Australian Almonds are dry roasted then covered in delectable premium Belgium dark chocolate. A delicious treat with no artificial colours, flavours or preservatives. Wonderful for entertaining, or as a gift. 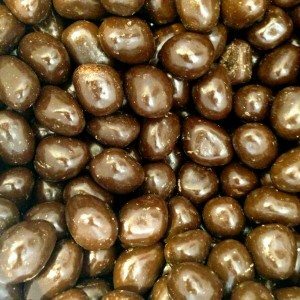 Dark Chocolate (75%) [Cocoa Mass, Sugar, Cocoa Butter, Emulsifier (Soy Lecithin), Natural Vanilla Flavouring, Glazing Agent (414)], Dry Roasted Australian Almonds (25%). Cocoa min. 60%. This product contains Soy, Tree Nuts. This product may have been manufactured, packaged and/or stored in a facility that processes nuts, dairy, gluten, soy, sesame seeds, sulphites, eggs and/or other allergens. Storage: Store in an air tight container in a cool, dry place, away from direct sunlight. Ideal storage conditions are recommended at 15 degrees Celsius.